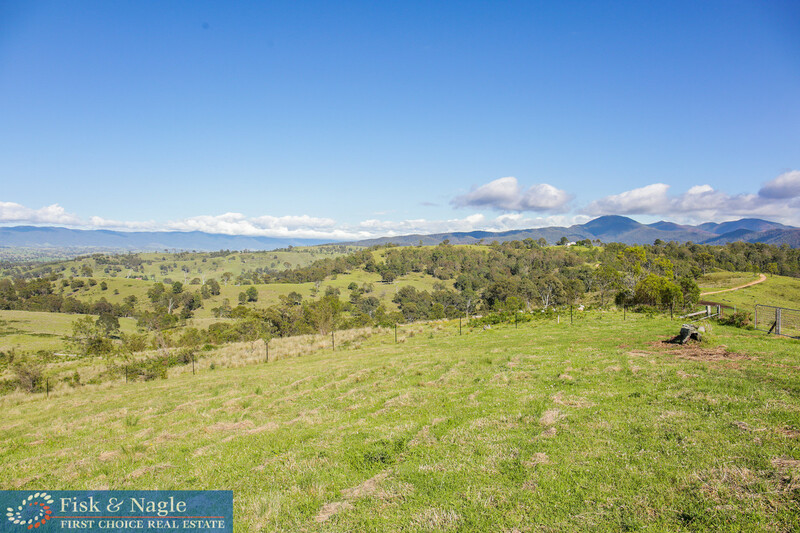 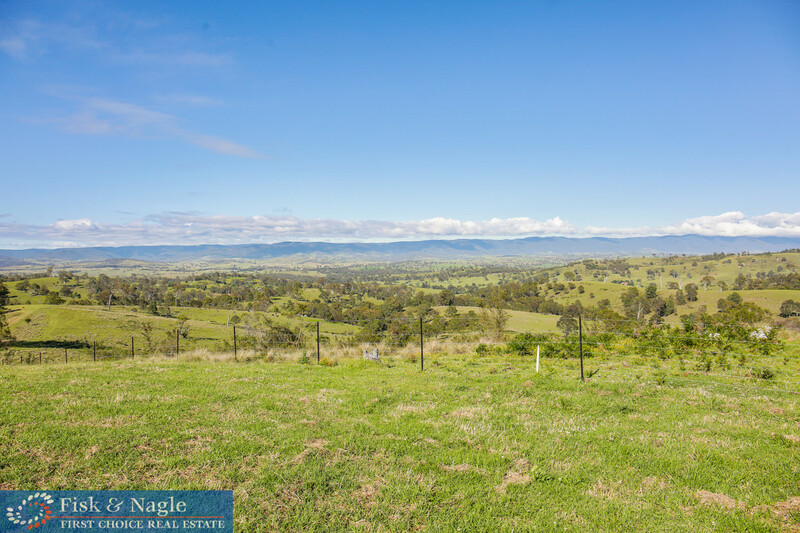 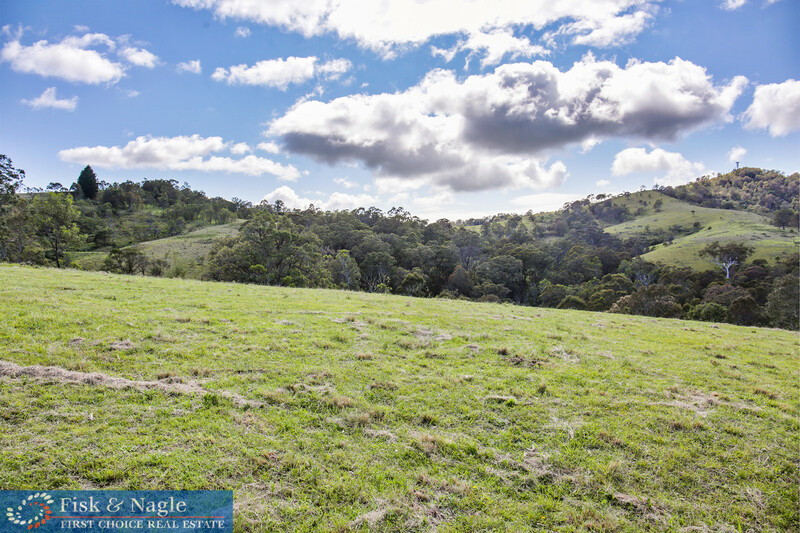 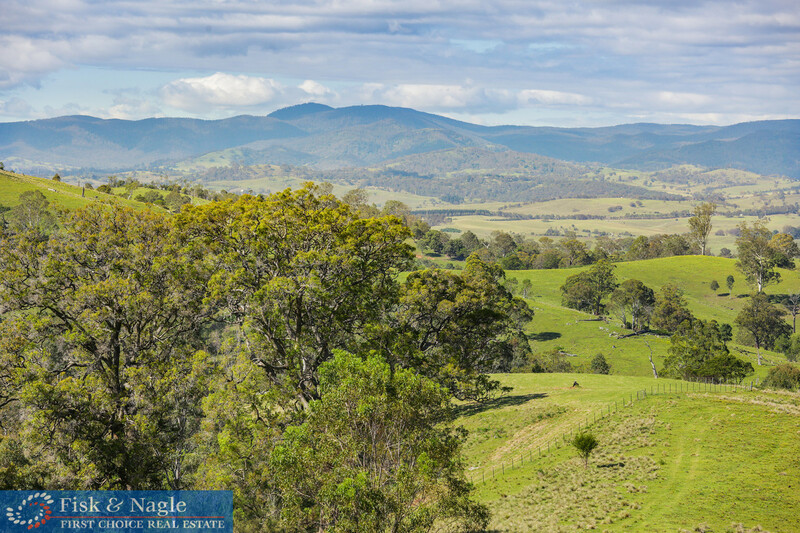 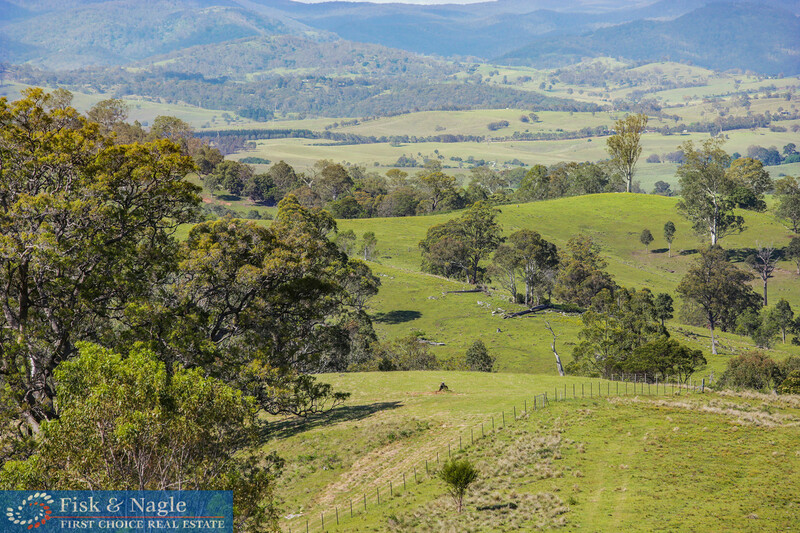 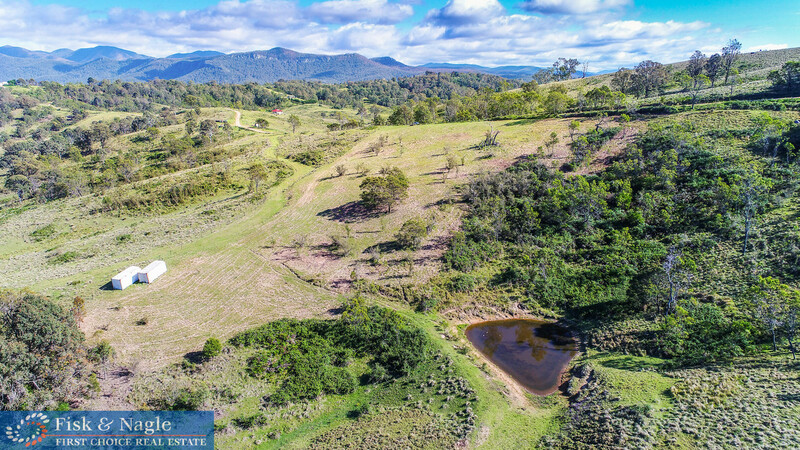 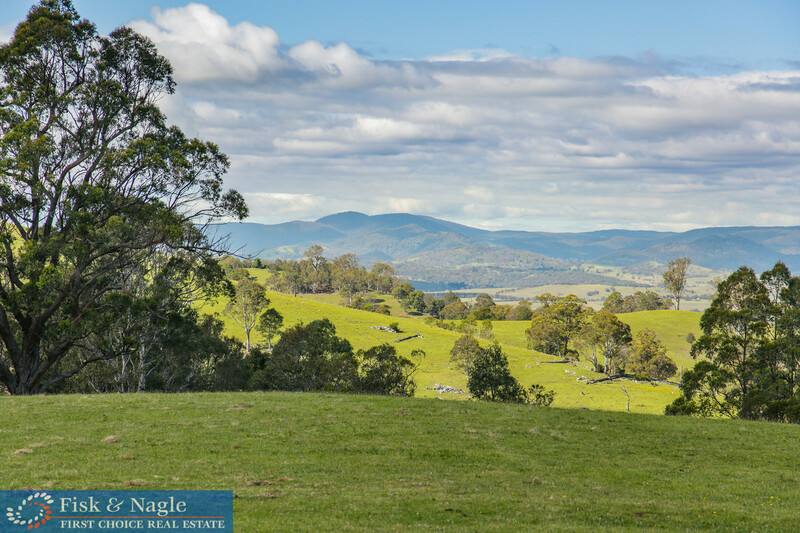 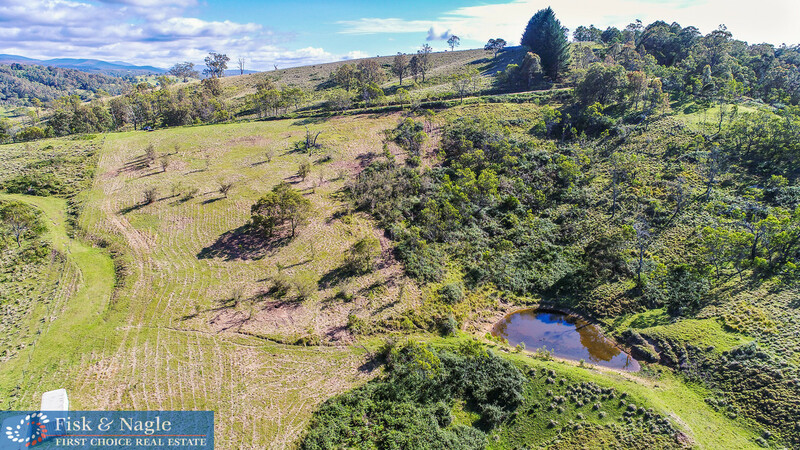 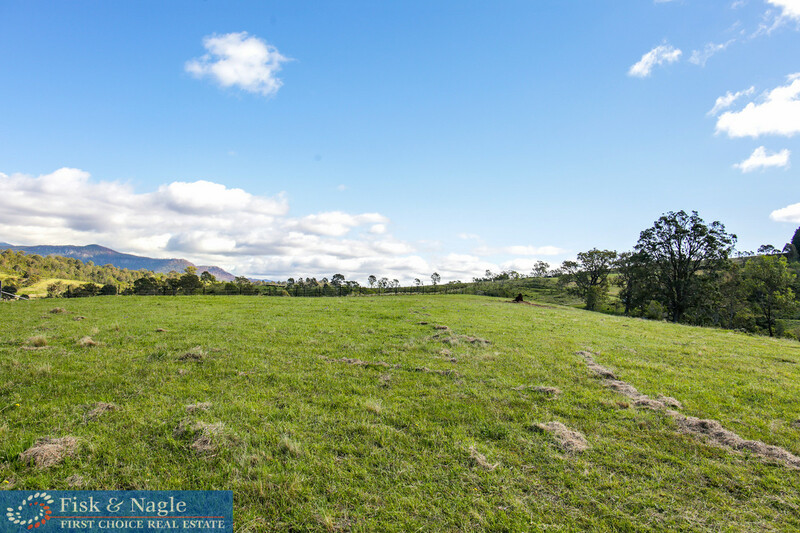 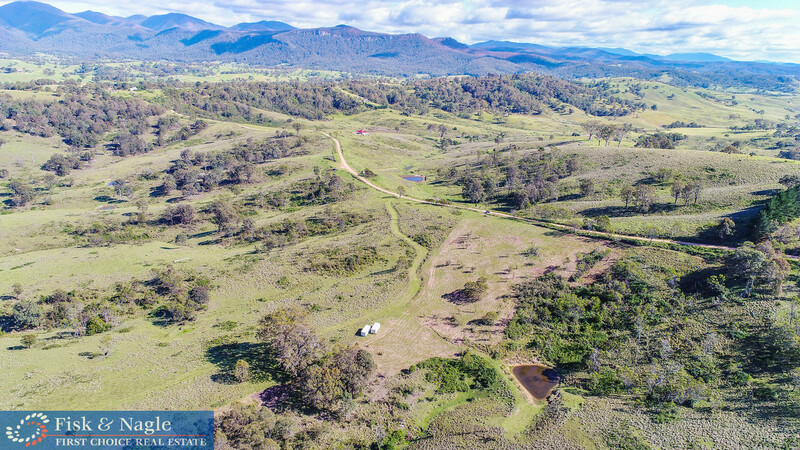 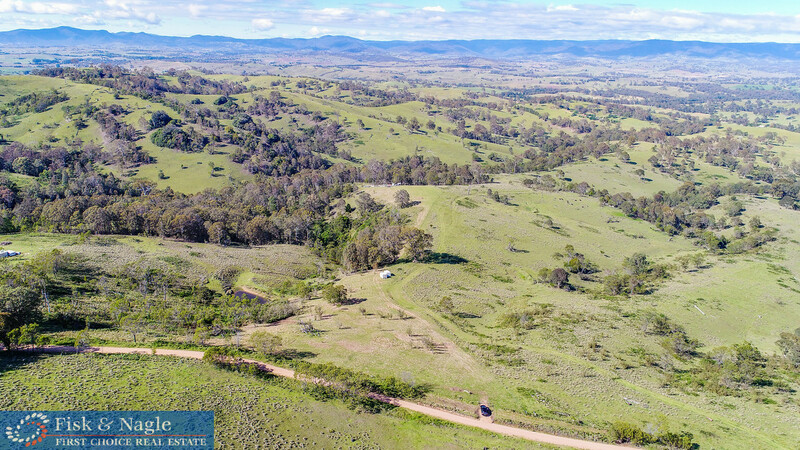 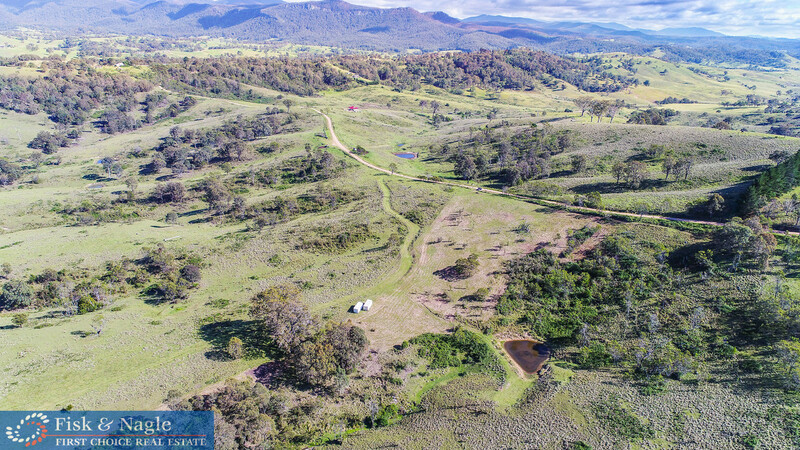 With views that inspire a feeling of pure freedom, this property is ripe for the picking for those who are ready to build in this one off location. 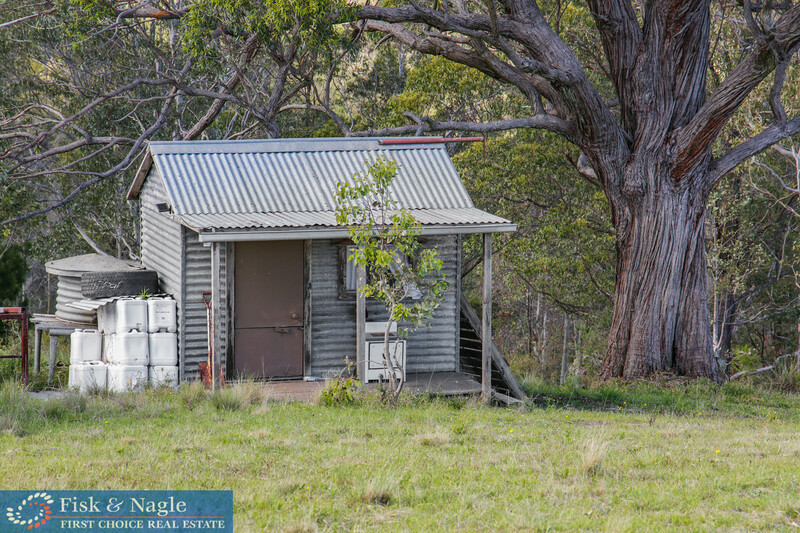 With a DA approved for a four bedroom two bathroom home, with an attached carport and detached shed, all the expense of acquiring a DA and mucking around with council have been done for you. 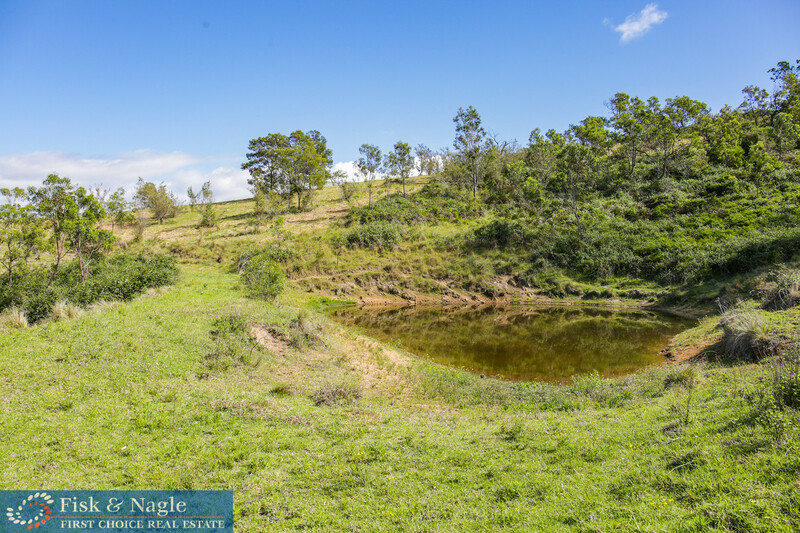 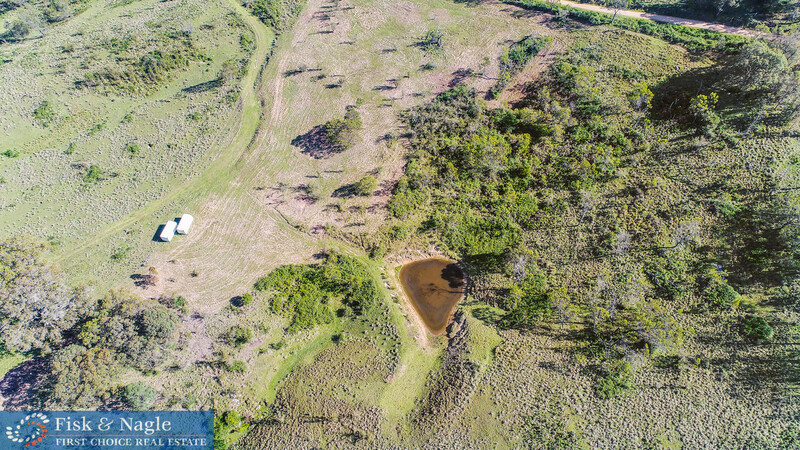 The property is well fenced with a lovely dam and waiting for you to enjoy the views and spread your wings.